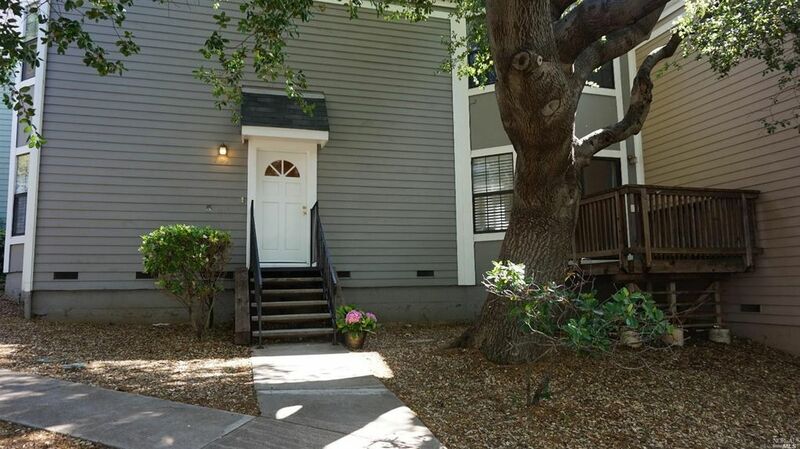 2 Beds 3 Baths 1 Partial Bath 1,584 Sq. ft. This condo has been totally upgraded, flooring, paint, kitchen and baths. Both bedrooms are Master Suites. Window treatment downstairs is included in sale In a very nice and quiet complex. This is a must see... It won't be on the market long... Seller will provide a one year Home Warranty from Old Republic Title. Kitchen: 220 V Wiring, Breakfast Room, Cntr Stone Slab, Cooktop Stove, Dishwasher Incl., Disposal Incl, Hood Over Range, Microwave Incl. Miscellaneous: Deck(s), Window Covers Incl.